Shawn Greenlee (Assistant Professor, Foundation Studies) is one of five composers selected to participate in the inaugural Spatial Music Workshop at Virginia Tech in August 2015. 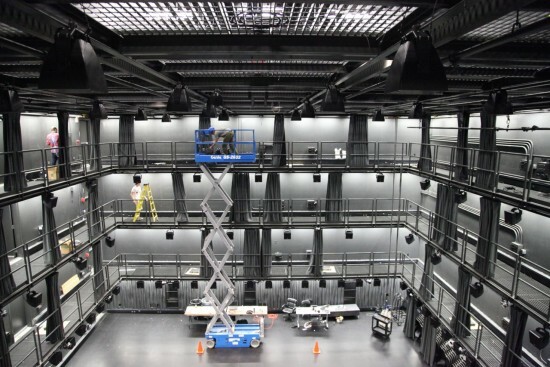 The workshop will consist of sessions on spatialization techniques, software systems for spatialization, discussions of current research in spatialization, and listening to electronic music composed for large numbers of speakers. 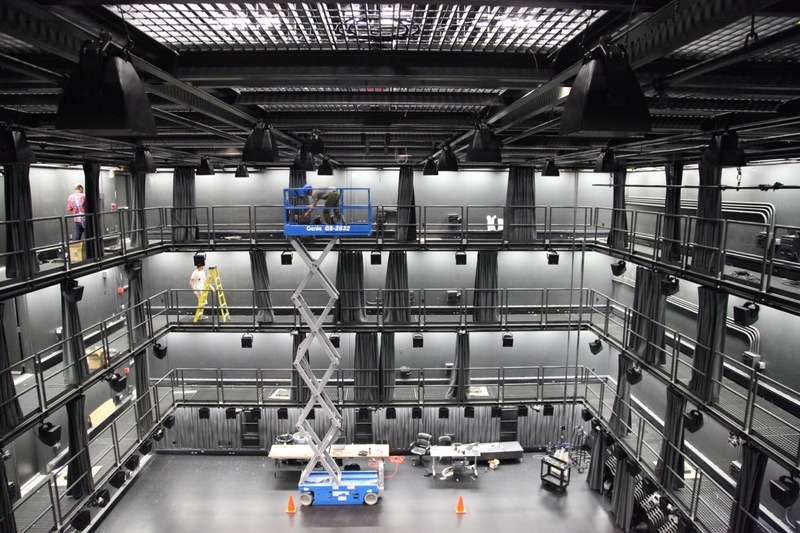 Each participant will have a significant amount of independent studio time to compose and experiment in The Cube, a 3D sound system outfitted with 147 speakers, as well as the Perform Studio, which houses a 24.4 channel surround speaker array. On the last day of the workshop, participants will publicly share their work and experiments undertaken in The Cube, and will receive a binaural recording of multichannel work created during the workshop.